In this comprehensive HubSpot CRM review, we break down the pros and cons behind the free sales tool. Our HubSpot CRM reviews outline factors like cost and performance to help you select the right CRM for your needs. HubSpot CRM is free, intuitive and includes almost everything a sales team needs to organize leads, keep track of their movements and nurture them. It's quick to learn and contains all basic CRM necessities without being overly complex. As a Diamond HubSpot Partner Agency and team of avid HubSpot CRM users, we assembled our honest review of the tool and how it can help businesses organized their sales processes. 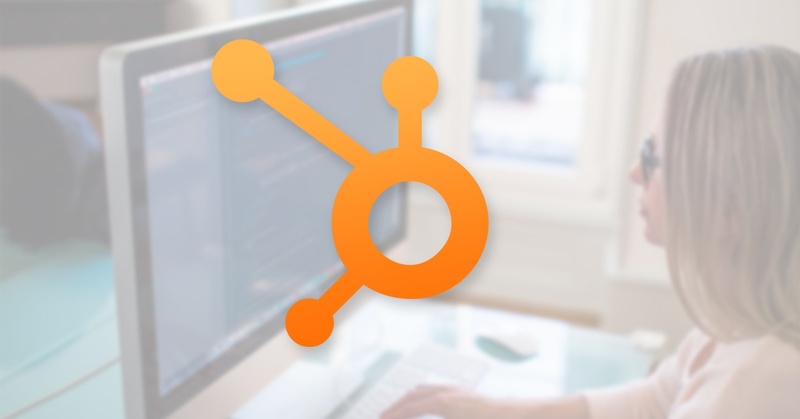 HubSpot CRM has been a fantastic fit for Groove Commerce because of it's seamless connection to HubSpot Marketing tools. It has allowed our sales team to focus on booking deals rather than spending excess time creating spreadsheets and logging customer activity. HubSpot CRM has also helped our marketing and sales teams to work closer together as a cohesive team. HubSpot CRM acts as a backdrop to the tools you are already using. It can be linked to all places and locations you currently use within your sales operations including your website, email, social media, phone and more. This will allow you to track customer interactions automatically. HubSpot CRM integrates with a long list of products, such as Pipedrive CRM, SugarCRM, BigCommerce, Gravity Forms, Base CRM, Google Chrome, Google Dynamics, Snapengage, Dropbox and many more. Not only is HubSpot CRM one of the leading CRM apps on the market, it is completely free. Some HubSpot CRM alternatives can make a large dent in your budget depending on the size of your sales team. Salesforce, a competing CRM, starts at $5 per user/month but goes up to $65 per user/month for complete CRM features. SalesforceIQ starts out at $25 per user/month and is only offered through annual subscriptions. Additionally, advanced reporting is only offered in Large Teams Plans and is $125 per user/month billed annually. SugarCRM starts out at $40 per user/month for basic functions, but if you want more sophisticated features like advanced flow, you'll need the Enterprise plan that costs $65 per user/month. Infusionsoft is another CRM that is significantly more expensive, with their basic plan starting out at $199 per month for three users. Pipedrive is one of the most affordable CRMs but still costs $15 per user/month which is still a significant amount more money than free. If you are already paying for another CRM application, switching to HubSpot CRM can free up your budget and allow that money to flow into other aspects of your business. The HubSpot CRM organizes and tracks all aspects of your sales journey. The automatic data it provides allows your sales team to spend significantly less time researching leads. HubSpot CRM can provide data from over 20 million businesses immediately. That level of automation also helps to streamline efforts on the application side. You can create a series of emails and deliver them to a prospect on a schedule you set. The organizational structure and data provided allows teams to focus on the main picture: booking deals. HubSpot CRM includes an up-to-the-minute visual of your entire sales funnel on one dashboard. You can sort your deals by name, owner, amount or stage with custom filters so you can find exactly what you are looking for in a fraction of the time. You can also sort deals that were won and lost, appointments scheduled, and contracts sent over any time period. These features will also allow you to track your performance against quotas set almost immediately. Not only does HubSpot CRM store names and job titles, you can store every interaction with a lead including calls, meetings, emails and notes. You can look up where your relationship left off with a lead in seconds. That means no more searching through a messy inbox or spreadsheet. Although many CRM applications limit customizations, HubSpot allows you to customize everything up to your brand and your specific sales process. HubSpot CRM limits databases to 1,000,000 contacts. Therefore, larger companies with more than this number of contacts may not be a good fit. In this situation, HubSpot's CRM may not allow you to record information on all of your leads. HubSpot CRM excels greatly in assisting companies who use inbound marketing strategies. However if your business still consists mostly of outbound tactics, many HubSpot CRMs features can leave you looking for more support. Although there are work arounds for this type of outbound outreach, HubSpot's CRM is clearly designed as a complement to it's fully marketing software suite. Additionally, HubSpot CRM received the Best CRM Software Award for 2017 by Finances Online. It is important to consider the size of your sales team when deciding on a specific CRM. HubSpot CRM is perfect for any team from 1-1000 with up to 1,000,000 contacts, users and storage. It may also be a great fit if you are just beginning to use a CRM or are unhappy with the current features of your current application. You should also consider budget when picking a CRM. HubSpot CRM is completely free (forever) and therefore can fit into any business’s budget. Another aspect that is important to look for when choosing a CRM is if whether the specific application caters toward your direct needs. HubSpot CRM has great strength in inbound marketing therefore it will be very beneficial to businesses that actively practice inbound marketing. However if your company still consists mostly of outbound sales calls and other outbound strategies, another CRM may be more helpful for you. If you are looking for a CRM application that creates an organized structure that enhances your sales process with automatic information on your leads, HubSpot is a strong contender. It's free, quick to learn and easy to use. With intuitive features, you can focus on closing deals rather than organizing them. HubSpot CRM’s strength lies on inbound marketing, it’s core features can match and even surpass other paid CRM applications all for free. 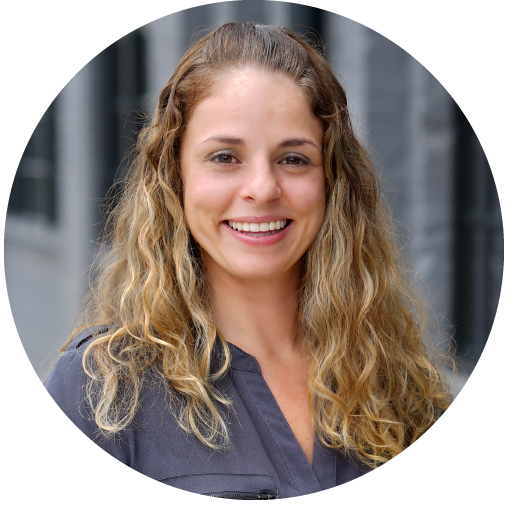 If you'd like to learn more about our experience with HubSpot CRM or have any questions about implementing it for your business, feel free to reach out. We love talking HubSpot and are happy to help!